The local organising committee is delighted to announce that the Djirri Djirri Dance Group will be performing at the conference dinner. 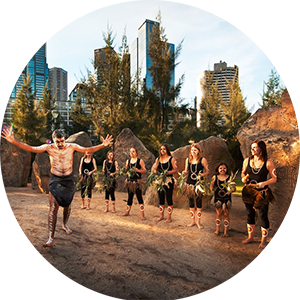 The performance will include an acknowledgment of country, 5 dances with cultural explanations, creation stories told through dance performances and yidarki (didgeridoo). The performance will run for approximately 30 minutes.